Shroff was born as Jai Kishen Shroff into a Gujarati family to Kakubhai & Rita Shroff on 1st February 1957. They lived in a low income chawl in the Teen Batti area in Malabar Hill, Mumbai. Before entering the film industry, Shroff was a local toughie. He also modelled in a few advertisements. 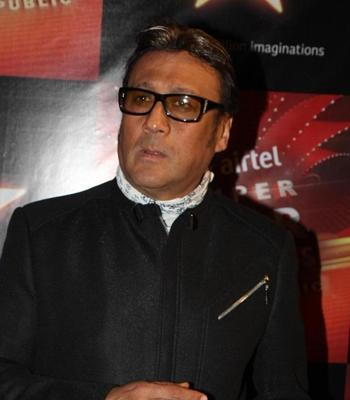 It was director/producer Subhash Ghai who gave Shroff his screen name "Jackie" when he launched him in the film Hero.In the late 1980s, Jackie Shroff married his longtime girlfriend, Ayesha Dutt, who later turned film producer. The couple run a media company, Jackie Shroff Entertainment Limited. They jointly Read more..
Celebs galore at Neil-Rukmini's wedding reception!